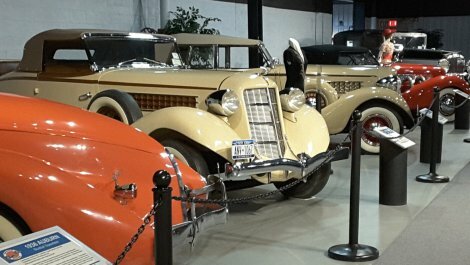 Over 170 vehicles on display from 1899-1970's. 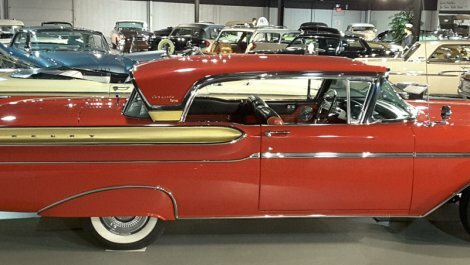 Most vehicles are displayed in showroom condition; two are available for hands-on experience. Period fashions, WWI & WWII airplane engines and original videos enhance the experience. Collection is located in 5 connected, climate controlled buildings. Ample free parking, handicap accessible, group rates available, photography permitted. Over 12,000 visitors per year; AAA general attraction. 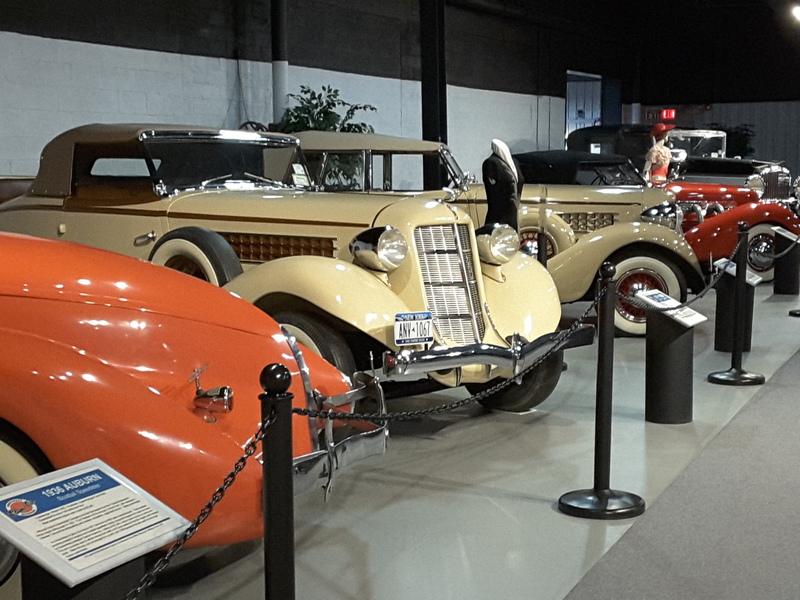 Largest collection of Franklin Automobiles, which are air-cooled and made in Syracuse. 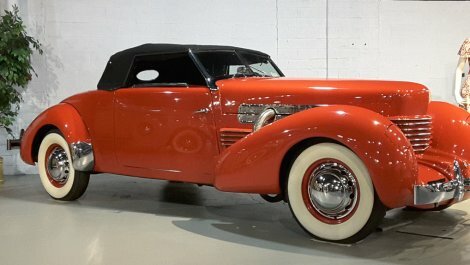 Featured exhibit of Cars Made In New York State, including the Chenango Camper, made in Norwich NY. The museum also features a tribute to the bennett-Ireland Companies, a major manufacturer in Norwich in the 20th century.